Cannes 2012: Shia LaBeouf’s ‘Lawless,’ parable for the drug war? CANNES, France The Shia LaBeouf-Tom Hardy epic gangster flick “Lawless ” depicting the depression era of bootlegging and bad guys premiers Saturday night at the Cannes Film Festival. E! 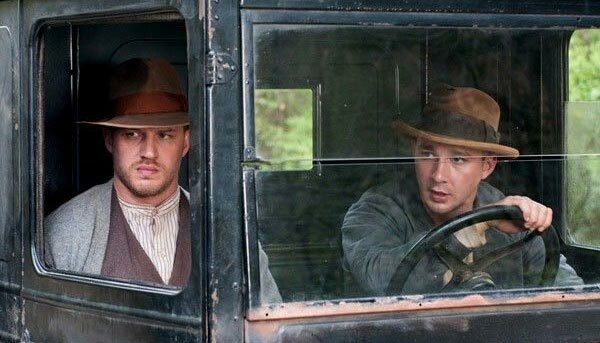 News caught up with Shia LaBeouf who talked about the very wonderful experience he and Hardy shared while filming the project playing bootlegging brothers who become outlaw heroes after they refuse to let local authorities in on their profits.